Press releases remain a vital communication tool for businesses. 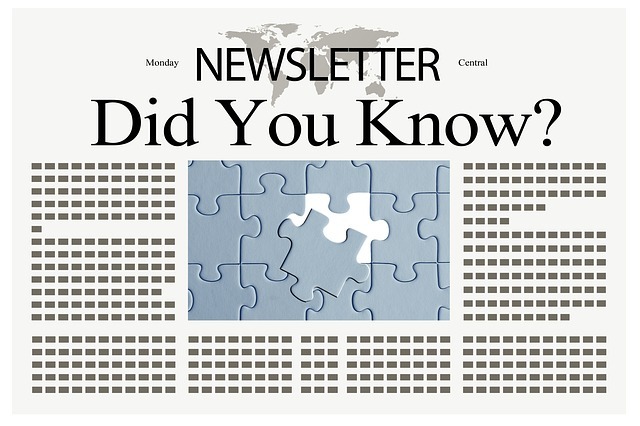 The typical press release contains factual news about a company and/or its products and services. Press releases are designed to get coverage in the national, local or trade media (including publications and news websites) and in the company’s own media channels (like the website, company magazine and social media pages). This guide shows how the use of market research findings and statistics can improve a press release. Of course, not every press release needs research and it would be very expensive to commission research for every press release issued. 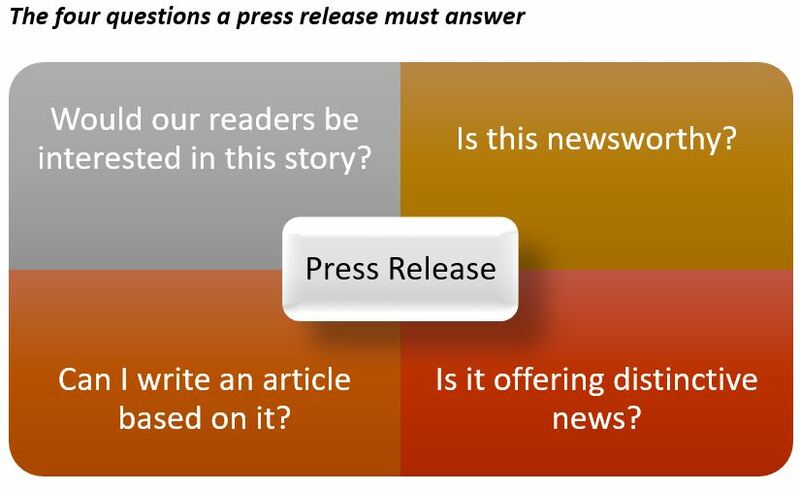 This guide shows how major press releases – e.g. key new product launch, major takeover or merger – can be enhanced with a research study. Moreover, the research data included in a press release does not have to come from a specially commissioned survey. Government statistics, industry statistics, results from third party research you have been given permission to use can all be employed in a press release. The successful press release must attract the attention of the media and must offer something to hook the attention of journalists, editors and article writers. Market research results and industry statistics can provide that hook. The best press releases have something new and important to say, they are not company brochures, dryly explaining a new product launch, or an internal corporate information sheet, facutally setting out managerial changes or corporate reshuffles. In a press release, you need a newsworthy story and research data and statistics can give you the angle to appeal to the meda. A press release which will get widespread coverage can answer “Yes” to the four questions opposite. A press relase has to be written for the media, not for your customers or potential customers. It is the media’s job to reinterprete and re-write your press release for their readers and it is your job to “sell” to the media. Research results inserted into a press release headline provides hard evidence to the media about the story and they grab the media’s attention. 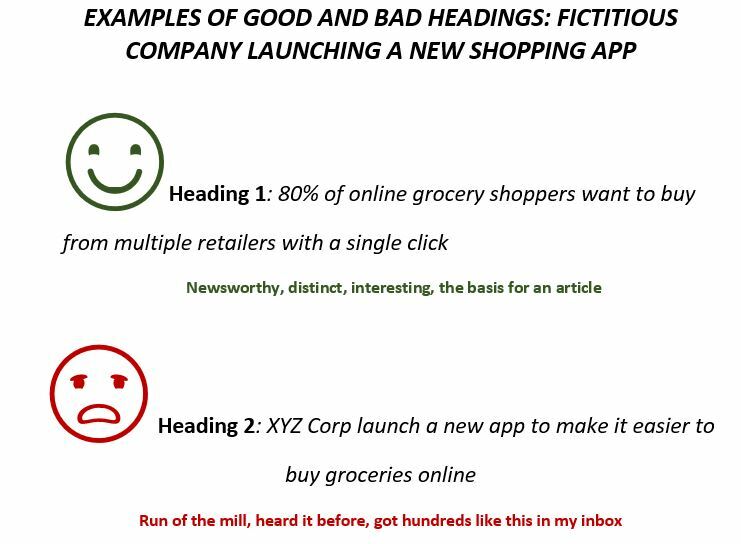 Moreover, they help develop a powerful opening paragraph, the most important paragraph of a press release. The opening paragraph must complement the headline, slightly expanding on the headline by giving a fuller explanation of what the press release is about. In this paragraph, the core message of the press release must be explained and summarised. Research results can put your company’s news into context. By offering context and providing relevant supporting facts for your action, market research findings give a press release more credibility. For example, research findings can be shown to be supporting your actions (you are responding to a perceived need highlighted by the research) or to have inspired your actions (the research identified a problem and you went out to solve it). Even if the PR is designed to provide coverage for a mature product whose sales are falling, research can be used to put the product into a new context. 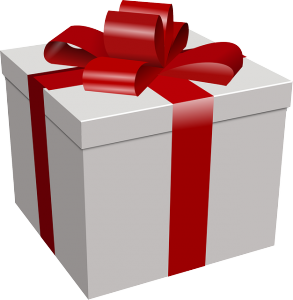 You can use your research results as a free gift to the media. If the topline research can be published, produce a small pdf report and give it free to the media and provide a link at the bottom of your press release.. Ensure the research is broader than the core focus of your press release. You are then likely to find your company name being quoted in numerous press articles, even in areas outside of the narrow focus of the press release. You may also find the research (and your company) being quoted in the press and other sources long after the initial press release was launched. The report can also become part of your website, giving clients and potential clients more reason to come to your site to view the report. If the research is part of a regular programme (e.g. 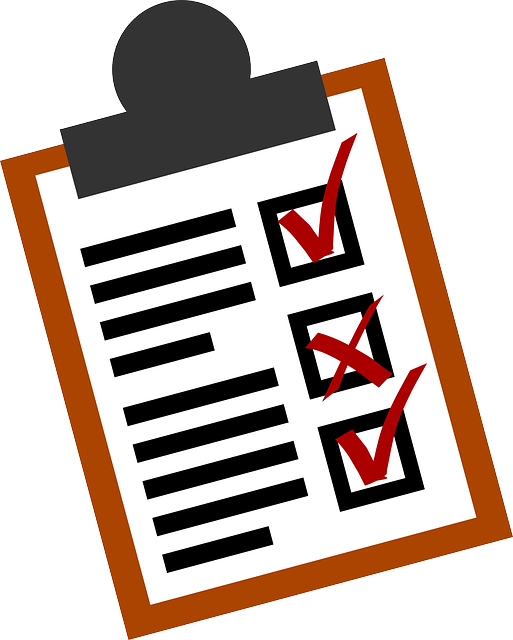 a quarterly survey) it gives you the perfect reasons for running a regular programme of media contacts, possibly even staging a quarterly press conference. If a piece of research is quoted in a press release, make sure you identify it correctly. This removes ambiguity as to the nature of the research run, making it easier for the media to quote the findings. Also, it is important to get your market research agency or internal research team to sign off on the press release to ensure the results have been referenced correctly and the results used in the appropriate way. This prevents any come back from the media which will undermine the credibility of your press release.